Today I have the privilege of sharing Sarah Ross' new cover for Awaken!! Isn't it great? Wanna know what's even better? 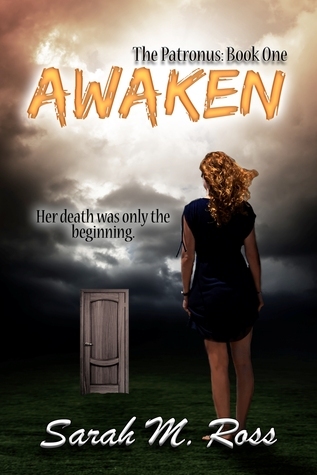 Awaken is on sale RIGHT NOW for $0.99 on Amazon!! I just got my copy and I can't wait to plow through my TBR to read it! BTW - check out the reviews on Amazon - 112 reviews (80 of them are 5 STARS!) DON'T MISS OUT!! !